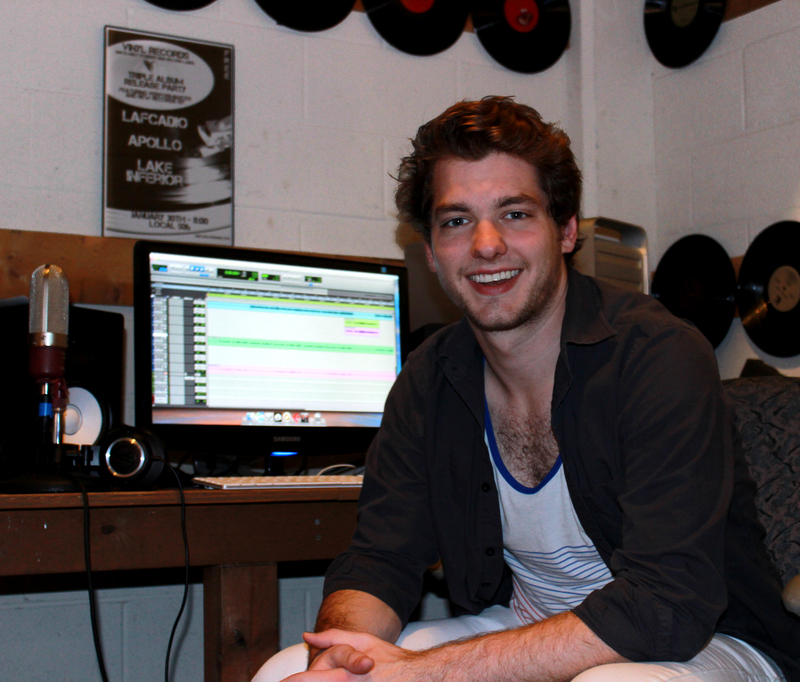 Carter Fourqurean doesn’t miss a beat when it comes to his involvement with Vinyl Records UNC, the University’s student-run, service-based record label that helps campus musicians break into the industry. “It’s the greatest thing I’ve ever done in college, and there’s nowhere else where college students can get hands-on experience with professional equipment,” Fourqurean says. Fourqurean, a senior media production major and co-president of Vinyl Records UNC has been involved with the label for over a year. Students can record with state of the art equipment for free, which is the reason why Fourqurean says he loves the label the most. For more information, check out Vinyl Records UNC on Facebook or follow on Twitter @vinylrecordsunc. This entry was posted in Uncategorized and tagged UNC, Vinyl Records UNC by Scope Fashion Magazine. Bookmark the permalink.